Benenden Health’s simple, smart and affordable range of health and wellbeing services are here to help any business seeking commercially viable ways to support the health and wellbeing of their employees – before, during and after health issues occur. With over 35,000 retained UK clients, Peninsula is the standout market leader in the field of HR and Employment Law outsourcing, throughout the UK and Ireland. 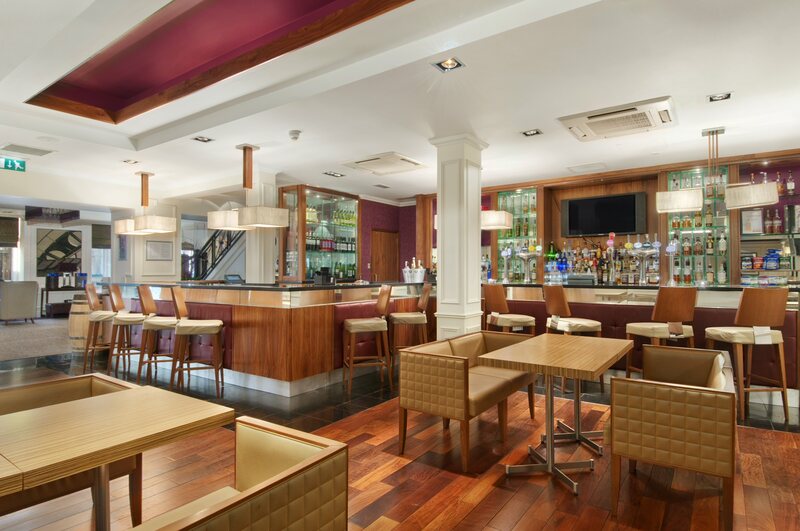 Mattioli Woods is here to help and support our clients meet their aims and ambitions. Whether they are an internationally head-quartered business opening offices in the UK or a developed company with offices across multiple sites, we help them create the right benefits package for their employees. A leader in the corporate eyecare market, ASE Corporate Eyecare (HealthcarePlan) has over 25 years’ experience in providing corporate eyecare solutions for blue chip, private and public sector organisations. 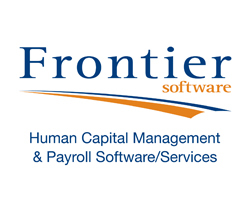 MHR – formerly MidlandHR – is a leading provider of software and services for talent management, HR, payroll and analytics. We currently support over 10% of the UK workforce. PeopleValue – ‘The Employee Engagement Company’ – is a leading provider of employee reward and recognition, benefits delivery and wellbeing solutions. We serve companies throughout the UK, delivering highly flexible programmes and technology to help businesses enhance their employee value proposition. Sage People enables mid-size, multinational companies to manage workforces through its global, cloud HR and people system, transforming how organizations acquire, engage, manage and develop their employees. PIB Employee Benefits is a national employee benefits consultancy providing innovative advice, products and services across all areas of reward. We understand that benefits can be a vital strategic tool, assisting employers with recruitment and retention and helping them align employee behaviours with objectives and culture. 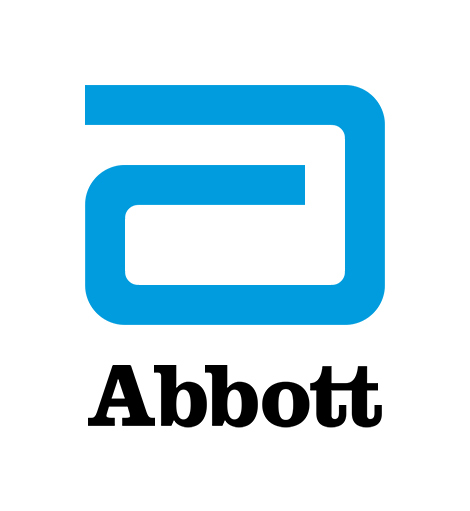 Alere is now part of Abbott’s Diagnostics family of businesses. Our complementary portfolios offer customers best-in-class products that deliver reliable and actionable information and drive value in a wide range of settings. 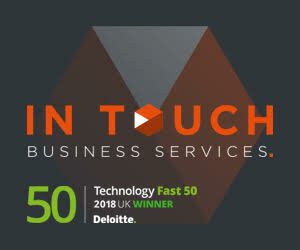 In Touch Business Services supporting your Talent Acquisition, Business Transformation and People Development cycles through innovative Executive Recruitment, Coaching, Gap Analysis and Outplacement Services. PeoplePlus offers HR business solutions to optimise each stage of your ‘attract, retain, develop, perform’ people strategy. 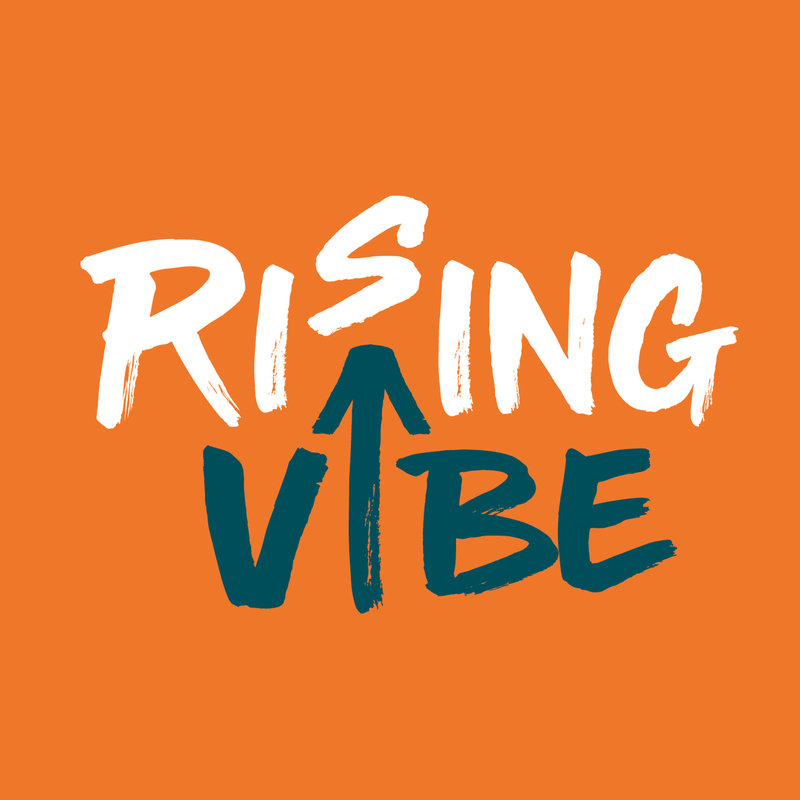 Our services include apprenticeships, wellbeing, recruitment and learning and development. Using a consultative, data-led approach we offer customised programmes and deliver measurable ROI. 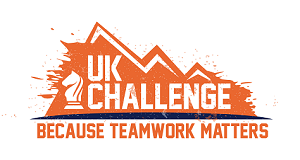 Provider of experiential team building and owner of the World’s No 1 team building event ,the UK Challenge, testing a company’s strategic, physical and mental abilities over 3 days. Medicash is one of the oldest and most respected healthcare cash plan providers in the UK to-day. With 148 years of experience in pioneering healthcare solutions, we’ve made it our busi-ness to offer the leading choice in positive health plans. MedicSpot is an innovative and award-winning health tech platform which provides on-demand doctor consultations. Offer your employees a unique, high-quality healthcare benefit for a healthier and engaged workforce. e-days is a global system for employee leave tracking & absence management. Over 1300 clients, with 200,000+ users, spread across 100+ countries have taken control of their organisations absence processes using our cloud-based, self-service solution.